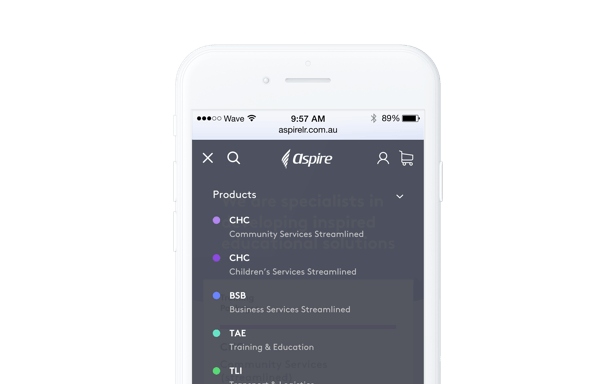 We worked with Aspire Learning Resources to deliver a best-in-class customer experience while revolutionising the organisation’s internal product management, sales and account systems. 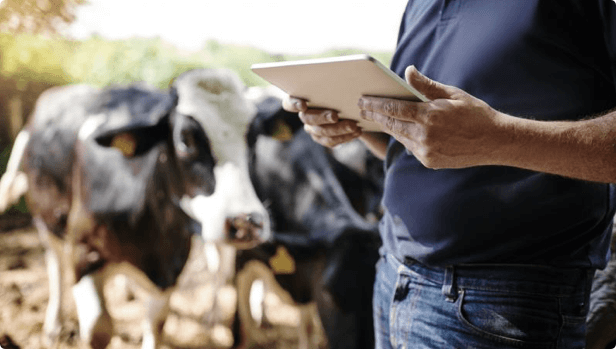 Government regulations define the myriad ecosystem of training packages requirements and qualification compositions, but they can also change at any time. This makes the product catalogue extremely complex and there is a risk that it can become prohibitively expensive to maintain. Wave architected a long-term digital strategy that delivered a technological step-change, paving the way for significant competitive advantage in an industry facing the implications of a shift from print to digital. Wave worked alongside experts in publishing to define an alluring typographic theme along with a colour driven sense of place. 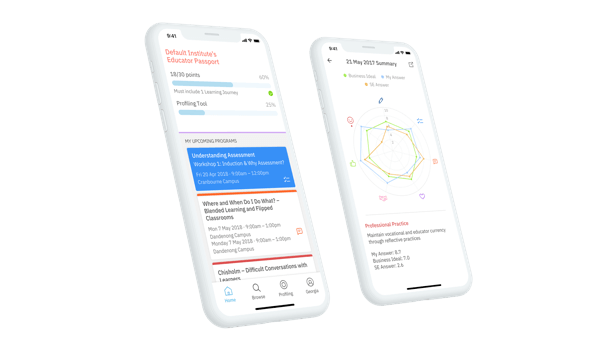 The user experience of the shopping process was also carefully designed so that customers could combine training materials across multiple product formats easily and efficiently. 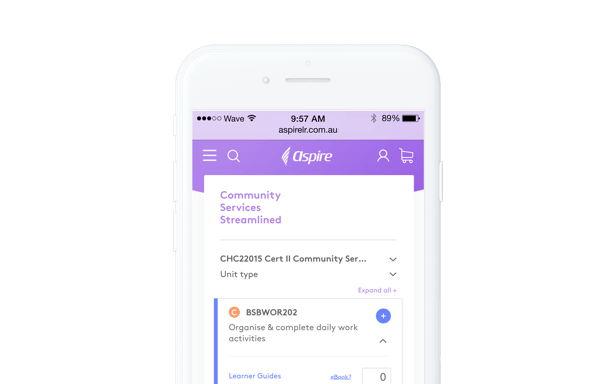 Aspire’s core digital platform is built on Spree – the Google Nexus of eCommerce platform. The underlying Ruby-on-Rails technology made development swift and extensible, effectively exposing Aspire to a massive community of leading-edge, free technology libraries. 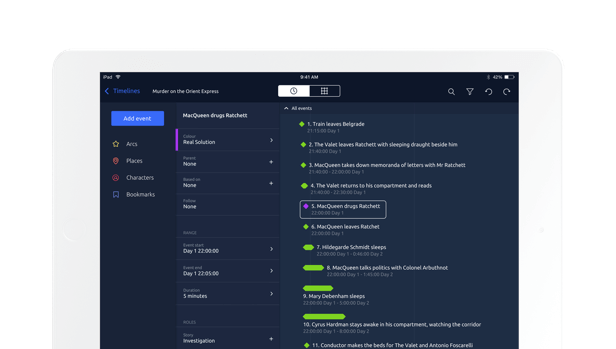 The result was a future-proof product management and ordering engine reliably powering multi-million dollar sales volumes.